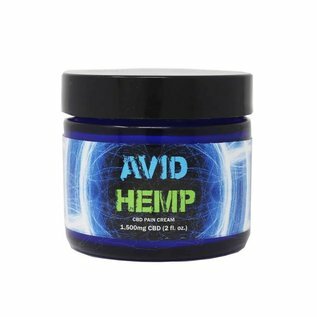 Avid Hemp 1500mg High End CBD Pain & Wellness Formula is a soothing, rich, luxurious lotion designed to be penetrating and readily absorbed. CBD offers a more natural way to lower pain. A study published in the Journal of Experimental Medicine found that CBD significantly reduced chronic inflammation and pain in Human. Pain cream. 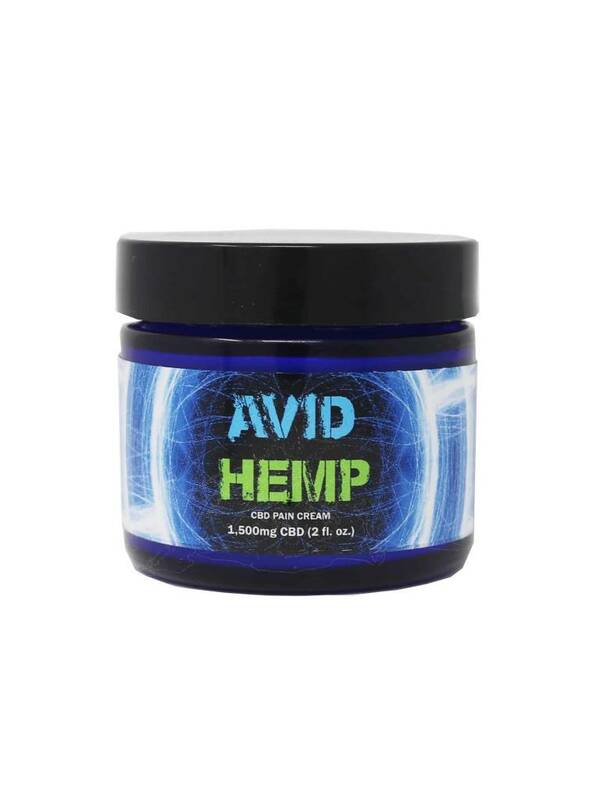 Avid Hemp CBD Cream Pain Formulated with a natural agent that creates a cooling sensation upon contact, our moisturizing lotion has been crafted to deliver unparalleled absorption in an extra strength formula for sore muscles, joint pain, skin conditions etc.